The unfailing grace and love of God holds you. Jill Kelly knows the sorrow of loss. After burying her 8-year old son, Hunter, she spent countless days and nights expressing her grief to God in her tear-stained journals and watching Him turn that grief into peace. 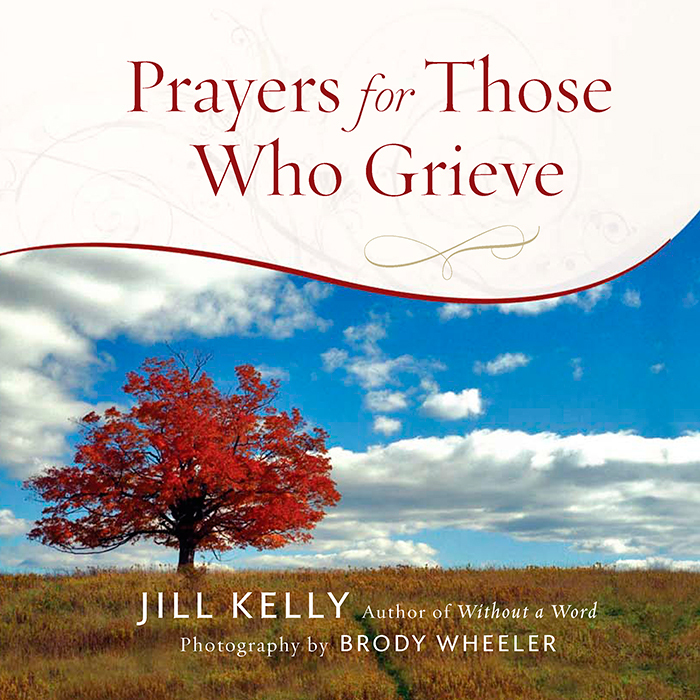 In this gift of comfort, Jill’s prayers for those who journey through grief are accompanied by inspiring photographs of nature by award-winning, professional photographer Brody Wheeler. 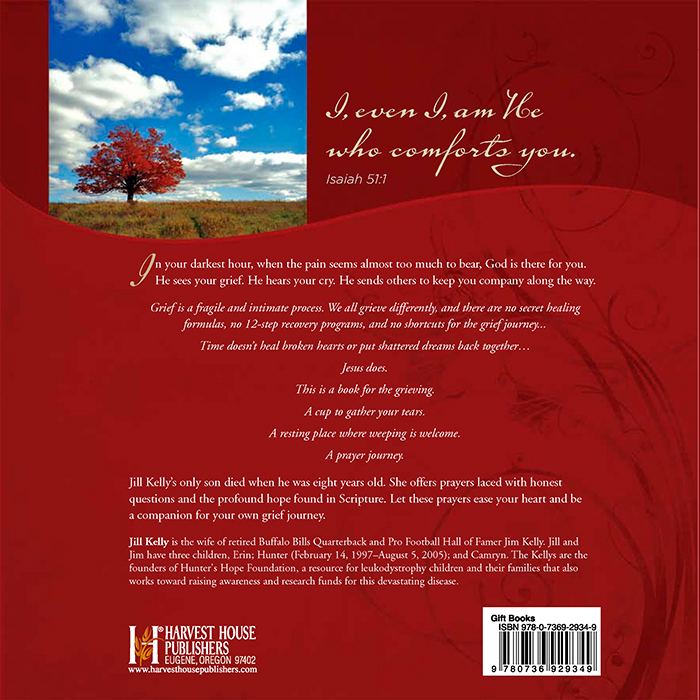 With a heart of compassion and deep empathy, Jill shares a message of hope for those who weep, those struggling to find words for their emotions, and for all who carry burdens they long to bring to God. Brody Wheeler is an award-winning photographer and creative visual artist. 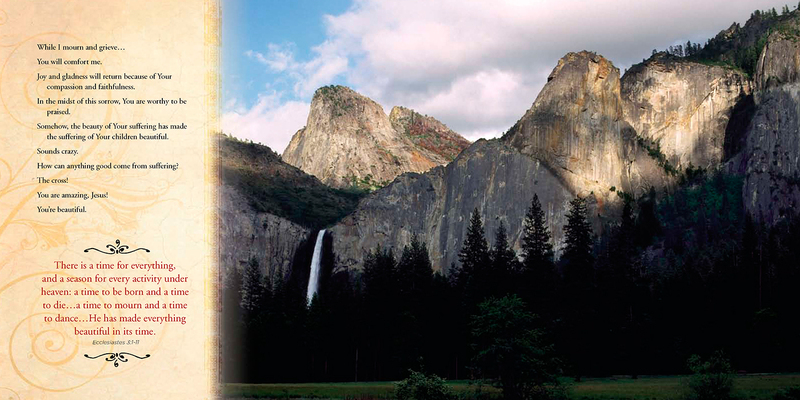 His stunning work encompasses the splendor of nature and the complexity of his human subjects. Motivated by faith and family, Wheeler’ s passion is evident in every frame.